New York: The Rubin Museum of Art in New York is home to exhibits that show the artistic heritage of the Himalayan region, a vast and culturally varied area of the world which still remains relatively ambiguous. 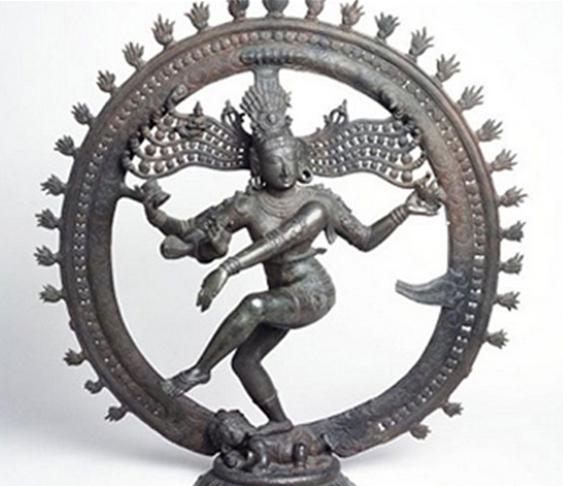 The collection consists of paintings, sculptures, textiles and other artifacts, and although the works of art range in date over two millennia, most reflect major periods and schools of Himalayan art from the twelfth century onward. This week, the museum will be opening a year-long exhibition (May 31 2013 – July 7 2014) showing treasures of Asian art borrowed from the Brooklyn Museum as it renovates some of its Asian galleries. This major loan will allow the Rubin Museum to exhibit art from beyond the Himalayan region, including pieces from countries such as Japan, Cambodia, Burma, Korea, Indonesia and Thailand. The curators of the exhibition have selected a range of objects for this exhibition in a way that connects with the Rubin Museum’s own collection. Through this exhibition, they hope to trace “the origins of Buddhist and Hindu sculptural art in Asia to its roots, showing the stylistic evolution by both geographic distribution and time period”. For more information, have a look at the exhibition website.